Rogo Media is a graphic design, web design and multimedia company helping businesses position their brand and market themselves. We can help you start from scratch or work with your existing guidelines to create amazing marketing pieces for your company. 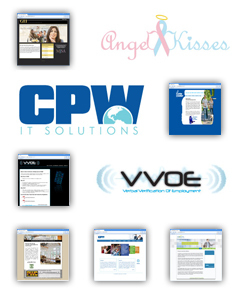 Whether it is collateral, websites, or presentations we are there to help you. Located in Livonia, Michigan Rogo Media has over 10 years experience in Graphic Design, Web Design and Multimedia Design. We provide high quality work focusing on the customers needs. We are here to help your business grow.